Parked in Wangsa Melawati, More Details Auto Care provides various car cleaning and polishing services. Patrons can drive their rides off in style and shine after a service performed at this outlet. 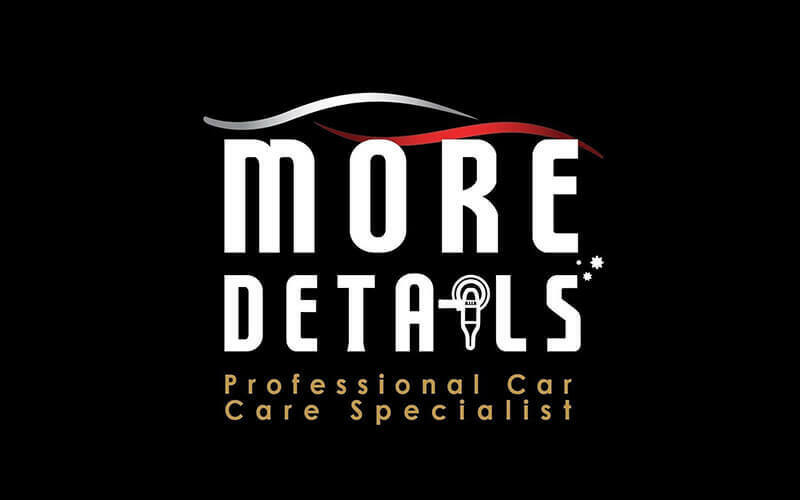 Both the interior and exterior of the automobile will be gleaming and looking sleek at the care of More Details Auto Care. 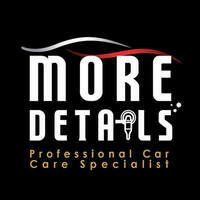 Leave the hassle of auto detailing to the experts and sit back as they polish automobiles to perfection.